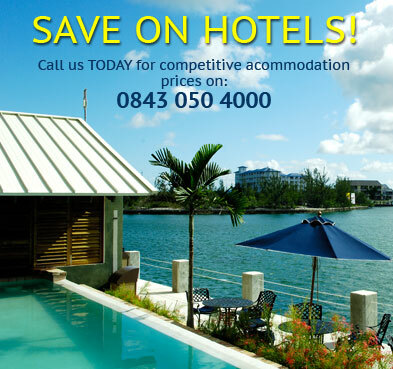 Find fantastic holiday deals to Costa Rica. Discover incredible offers on Costa Rica holiday packages and grab the best deals today with Instant Breaks. Costa Rica experiences two seasons, the dry from December to April and the wet for the rest of the year. Temperatures vary little from season, with San Jose climate referred to as eternal springs (low average 15�C) and the coasts enjoying much hotter weather, averaging 30�C year round. British Passport holders are not required a visa to enter Costa Rica for tourist stays of up to 90 days only. Your passport must be valid 6 months beyond the intended stay for entry to the country. Hepatitis A and B, Typhoid are recommended. Yellow fever immunisation is required if arriving from an infected country or area. Please contact the Costa Rica Embassy for up to date country information on 020 7706 8844. San Jose and Liberia are the two main international airports and are served daily by Continental Airlines via Houston. For the latest update-to-date Costa Rica travel advice, click here. 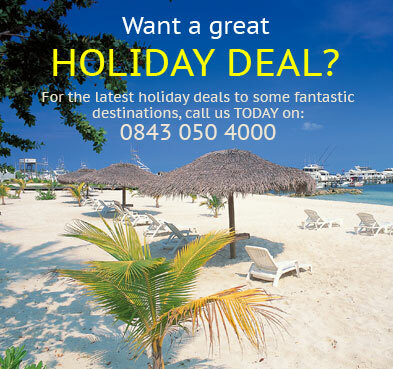 Book your Costa Rica holiday with confidence TODAY & SAVE £££'s!